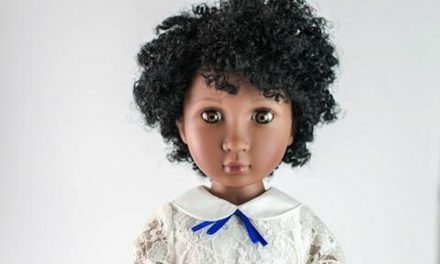 To help encourage girls to get outdoors, American Girl introduced “Lanie,” the 2010 Girl of the Year. 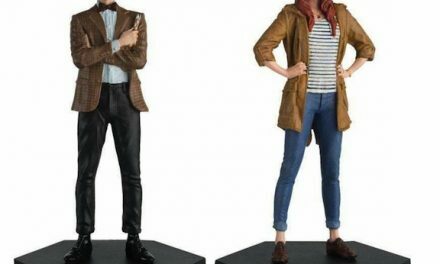 She is a thoughtful, energetic girl who discovers the world in her own backyard. 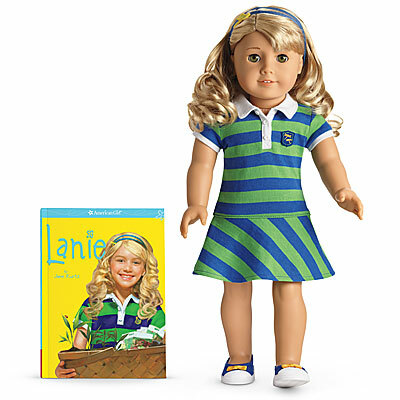 Available for one year, Lanie launched with two books that tell her story, a golden-haired 18-inch Lanie doll and an array of fun accessories. To further inspire girls, American Girl is introduced Lanie’s Backyard Photo Contest, free classroom curriculum materials, and a partnership with the National Wildlife Federation (NWF), a national nonprofit. Written by acclaimed author Jane Kurtz, the 2010 Girl of the Year books—Lanie and Lanie’s Real Adventures—introduce readers to 10-year-old Lanie Holland. Lanie loves wildlife and the outdoors, but her family prefers to do things at home—and inside. When Lanie’s adventurous and outdoorsy aunt comes to stay with them, Lanie finds a kindred spirit and learns to connect with the natural world around her. Through everyday experiences—growing a garden, bird-watching, camping in her backyard and creating a butterfly habitat—Lanie discovers how everything in nature is connected and learns there’s a wide, wonderful world right outside her door. To further engage readers, a section at the back of each book includes letters from real girls who, like Lanie, are looking for ways to enjoy the outdoors.